Some days don’t go as planned. You may wake up believing that everything will go ‘right’ for you but as the day progresses, you start to realize that you have some ‘hiccups’ come your way. Maybe work is busy or you hit lots of traffic on your way home for work. 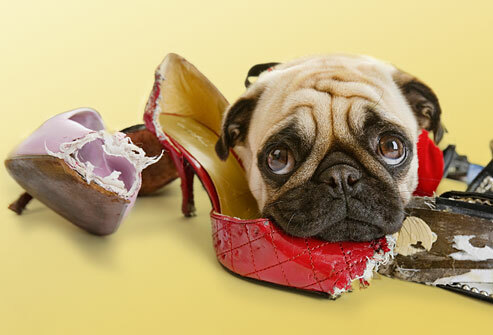 Then you get into a tiff with one of your closest friends and your dog ate your shoes!! Ok, maybe those exact things didn’t happen to you, but you get the point. Things that you perceived to be ‘negative’ happened throughout the day and you are just frustrated from it. So how do you make sure that tomorrow doesn’t go the same way? 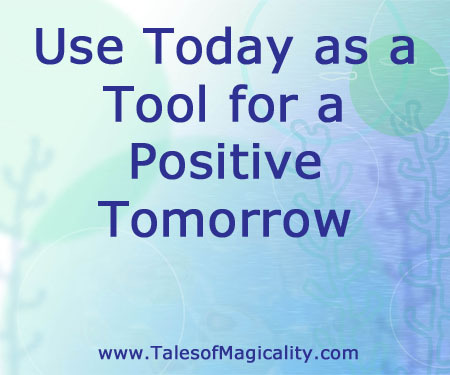 How do you set yourself up for a positive tomorrow using today’s events as your tool? There is a process that you can do at the end of your day called Mental Revision. Any time you have a ‘bad’ day, take a moment to replay all the events that made up your ‘bad’ day. But this time, instead of reliving those perceived bad moments over again, I want you to recall the events and make a new ending as if each event during your day had a positive outcome. Repeat this for each and every event from your entire day so that these negative circumstances don’t repeat themselves to you tomorrow. You are essentially correcting the negative today so that positive events are attracted to you tomorrow. When doing this exercise, envision your days events with positive outcomes and feel what it feels like to have had positive endings. This happy feeling will consume you by the end of your Mental Revision. You will most likely have a huge smile on your face when completing this. 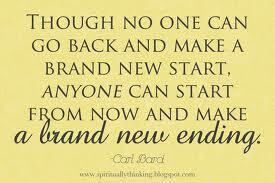 And tomorrow will be a great day for you! What a great way to end a crappy day, wouldn’t you say?